Raina Telgemeier and Frazzled fans, rejoice! Author-illustrator Kayla Miller is back with Olive in this emotional and honest story about navigating new experiences, learning to step outside one's comfort zone, and the satisfaction of blazing your own trails. Olive and Willow are happy campers! Or are they? 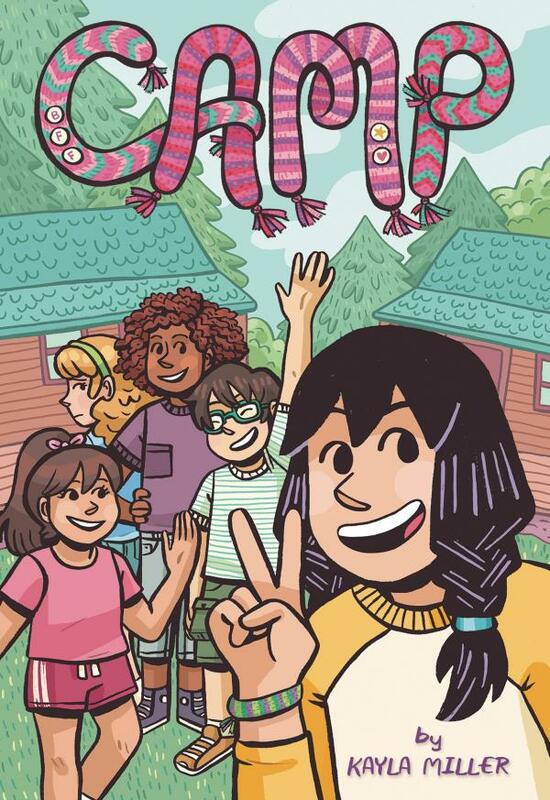 Olive is sure she'll have the best time at summer camp with her friend Willow - but while Olive makes quick friends with the other campers, Willow struggles to form connections and latches on to the only person she knows - Olive. It's s'more than Olive can handle! The stress of being Willow's living security blanket begins to wear on Olive and before long...the girls aren't just fighting, they may not even be friends by the time camp is over. Will the two be able to patch things up before the final lights out?